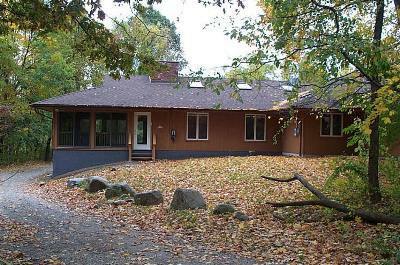 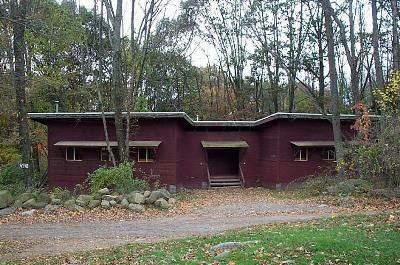 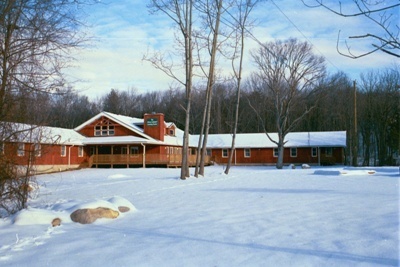 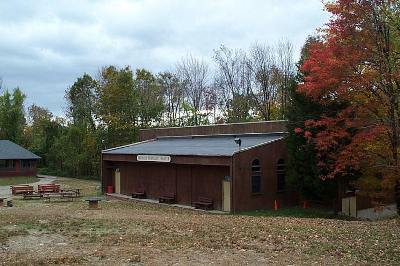 Camp Vacamas Conference Center is located on 560 acres of woodland with a private lake in Northern NJ. 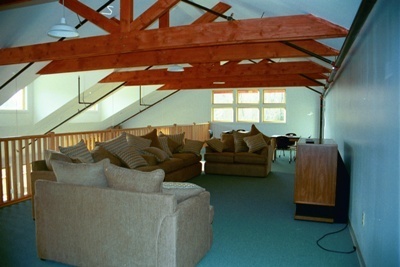 With a wide choice of facilities at competitive prices, Vacamas is the ideal choice for all your groups needs. 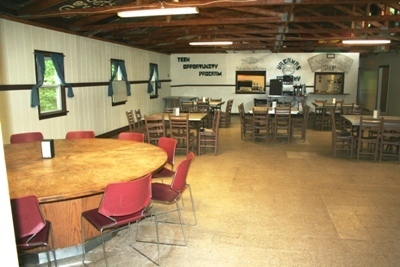 Each groups program is tailored to their specific needs ranging from rental only to a full day of activities and meals. 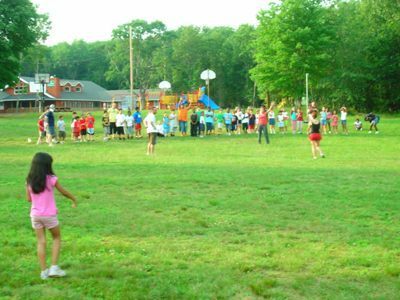 Catering to schools, corporate teambuilding, conferences, and youth groups, boy scouts, church retreats and sports training camps, Vacamas has a great deal to offer. 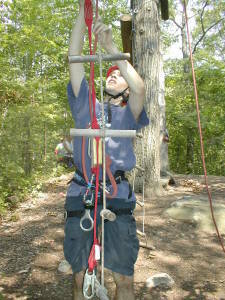 Vacamas Staff can offer programs for all ages and abilities in environmental education, teambuilding, low and high ropes course, games, sports, hiking, cookouts, survival skills, night hikes, campfires and much more. 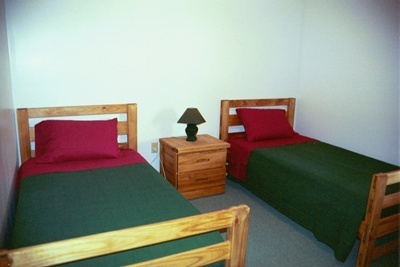 Our popular day trip package is ideal for school or youth groups looking for fun, educational field trips close to home. 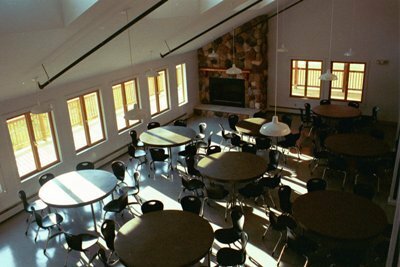 This package includes games, teambuilding, lunch and hiking starting at $35 per person and is available throughout the school year. 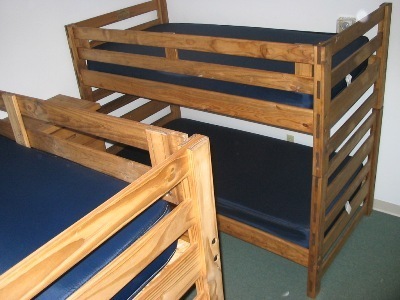 With a wide range of housing options from college style dorms to rustic summer cabins and tents, groups can choose facilities based on their needs. 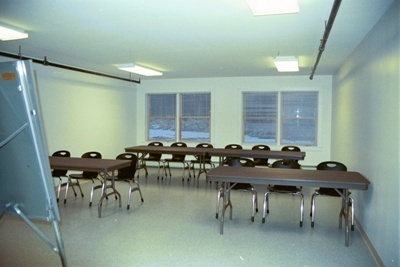 Conference Buildings have self contained kitchens, meeting facilities and dining areas, showers and recreational areas. 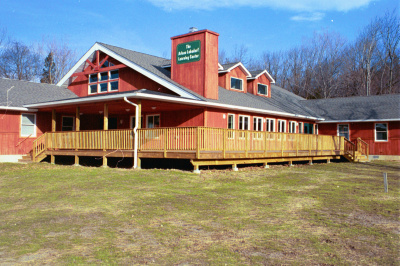 Our facilities include a private lake with swimming, boating and BBQ, multi use indoor gymnasium and theater, basketball, baseball, volleyball and soccer fields, Library, nature center and small petting farm. 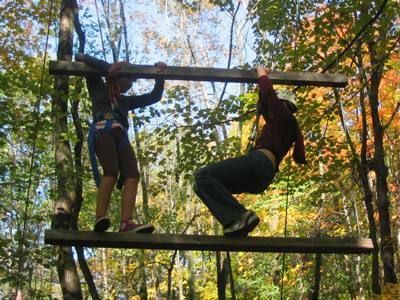 Vacamas boasts some of the best hiking trails in NJ and is close to the Appalachian Trail. 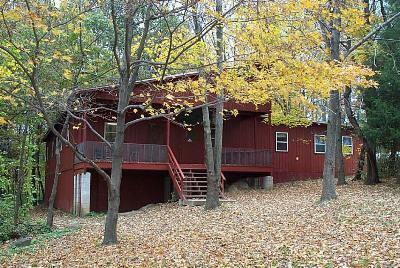 Our grounds are private and secluded offering the some of the best scenery in the NJ Highlands.